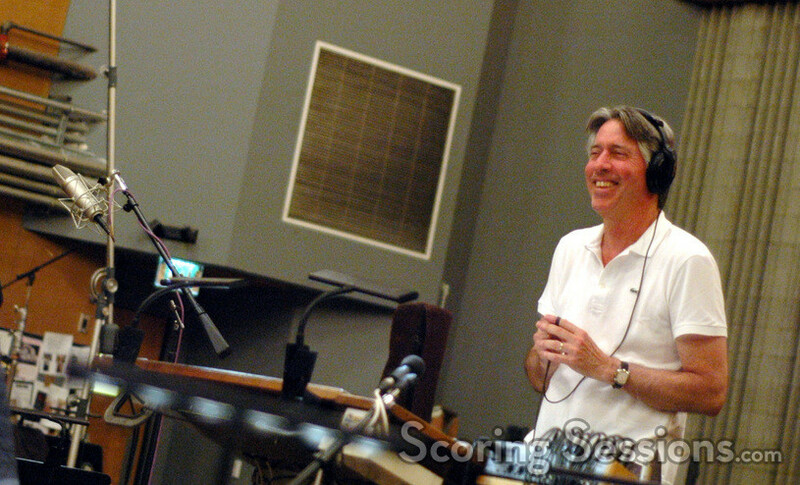 This spring, composer Alan Silvestri recorded his score to the highly anticipated fantasy sequel, Night at the Museum: Battle of the Smithsonian. 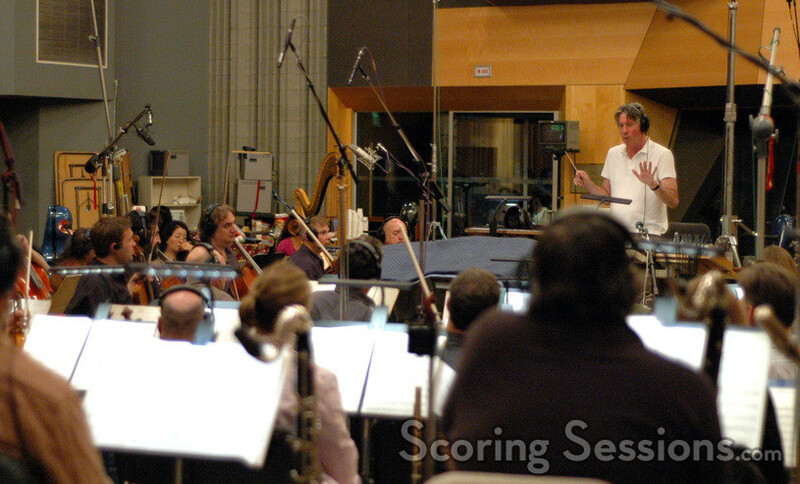 Reuniting with director Shawn Levy, Silvestri recorded his score at the Newman Scoring Stage at 20th Century Fox with a whopping 103-piece orchestra, and 18-person choir. 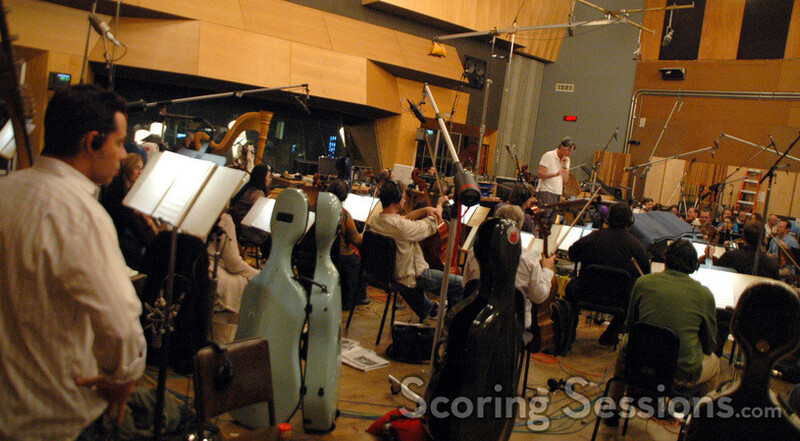 Revisiting the themes from the 2006 hit film, Silvestri’s score is big, bold and dramatic. 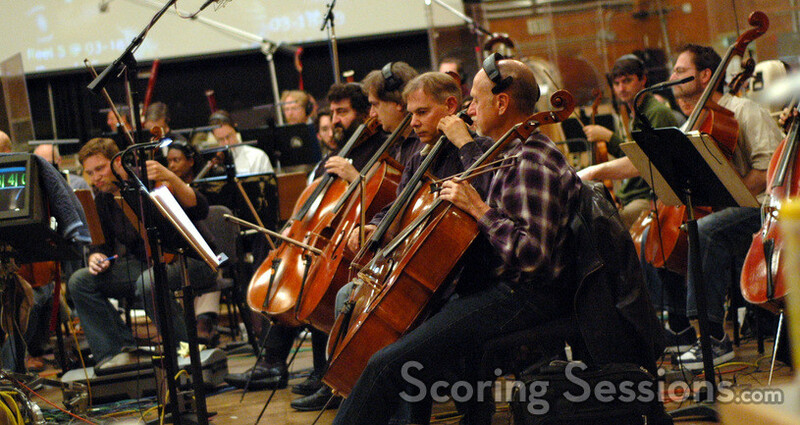 New themes have been written for new historical characters, and Silvestri was clearly having fun with the large ensemble expertly bringing his score to life. 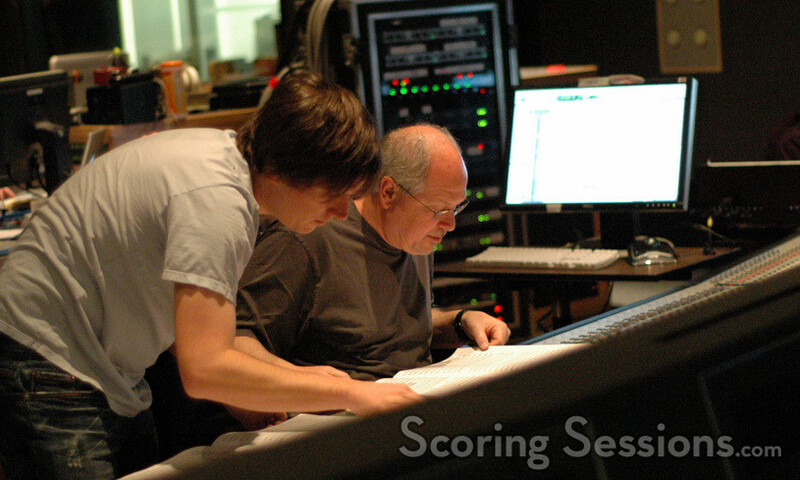 Orchestrated by Abe Libbos and John Ashton Thomas, the score was mixed by Silvestri’s long-time collaborator Dennis Sands. 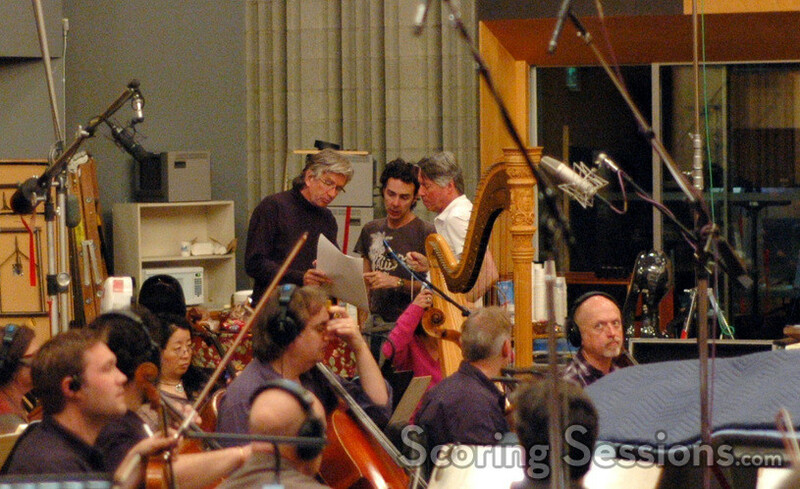 Night at the Museum: Battle of the Smithsonian will be released by 20th Century Fox on May 22, 2009.